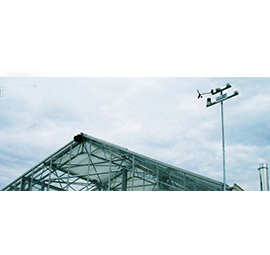 Harvel specializes in designing, manufacturing and installing Turnkey Projects of technology for intensive agriculture in any part of the world. 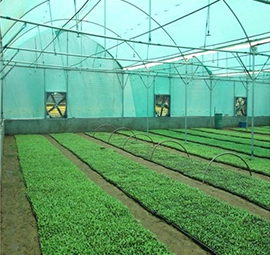 The facilities demonstrate the best practices of crop management for fruits, flowers, vegetables and high value crops. 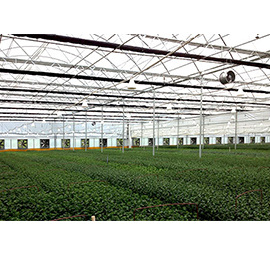 APR Kit greenhouses are Tunnel greenhouses specially conceived for growers and designed for high-profit crop production in small plots. 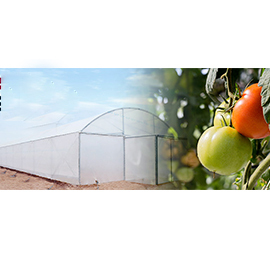 They are with high resistance, easy installation structure that enables higher quality production, preventing the entry of insects and improving performance. This poly house also called chapel or multi-span greenhouse, is characterized by the shape of its roof, formed by semicircular curved arches and its all-metal structure. Net house also called shade or shadow greenhouses, are naturally ventilated climate control structures used for cultivation of vegetables, flowers, medicinal plants, nursery management, etc. 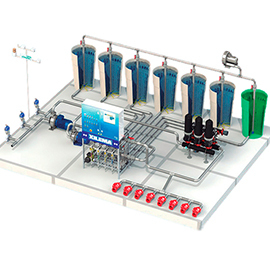 XILEMA��� is automatic equipment for injecting fertilizers into the watering system that provides greater control over your operation. 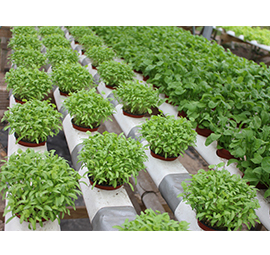 Hydroponic systems have not substrates for crop development, which is produced directly on the water-bearing systems by various plants. In this use of inert substrates such as perlite, rock wool, coconut fiber and peat and are irrigated by drip irrigation, sub irrigation, or exudation. The Climatec Climate Controller is able to bring forward the environmental needs of any type of plant, as well as controlling the environmental agents (ventilation, heating, heat screens or shading, humidification, de-stratification units), the alarms and the different standard programs. This convenient and excellent 90-cm-long Spray Lance is ideal for when a large range needs to be sprayed. There are three spray pattern options: soft spray, mist spray and hard jet. You can adjust the patterns as required. Thanks to the soft plastic components, the Spray Lance lies pleasantly in the hand with a good grip, thereby allowing ergonomic use.